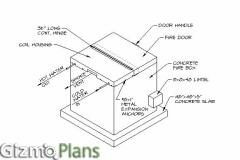 These plans will show you in detail how to build the Best Solar Cooker, at a VERY AFFORDABLE PRICE! 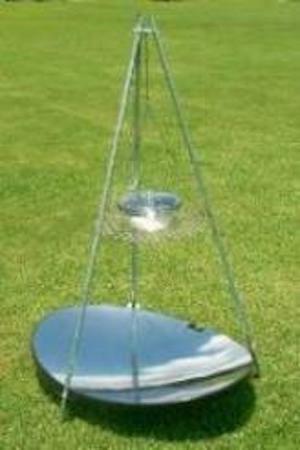 If you have been looking around for a Solar Grill to buy or the Best Homemade Solar Cookers to build, this is it! 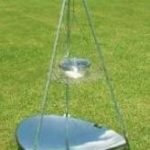 Free Solar Cooking Guide Included! Instant Download – Build A Solar Grill Today! 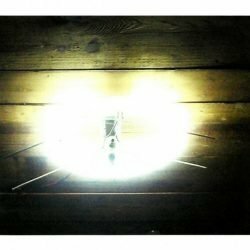 In my quest to own a real solar cooking appliance, I looked at many different designs, ranging in price from $250 to over $500. I realize that’s not a bad price for a cooker that uses free fuel, but I wanted something for less than $100, the price of a decent grill at the store. I just could not find one, so I set out to make my own. I wanted to start from the ground up, and “reinvent the wheel” as the saying goes, using parameters that I felt were most important in a solar cooker, mainly that it be affordable, easy to use, and fast. The grill had to be hot, yet adjustable for cooking any kind of food. It had to be a grill anyone can build with simple tools, and the parts had to be readily available in most areas. After two years of trial and error, lots of changes, and lots of testing, the High-Quality Solar Grill is the result. It has everything I set out to offer. 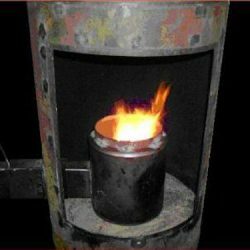 It will heat milk without burning it, yet can set wood on the fire, even inside of a pan! It’s lightweight and portable. It’s easy to use, and most importantly, it cooks food fast! ?The grill parts are readily available at major stores for less than $30 and the reflector is made of an old satellite dish, so we’re recycling while we build! I set out to build the “best” solar grill ever. I did it, now you can too, and in less than a day!